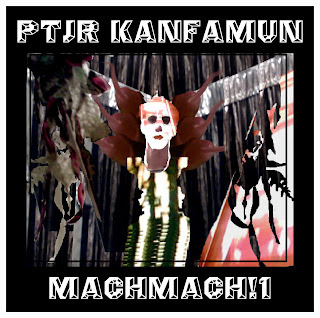 RAMIN TON: RTN021: Pjtr Kaufmann "MachMach!1"
Recorded on a Tascam 244 between 2003 & 2004. 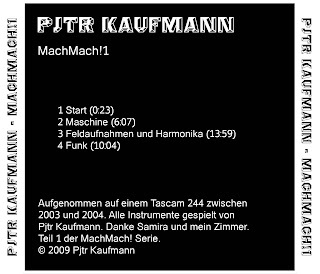 All instruments by Pjtr Kaufmann. 1st in a series of recordings.